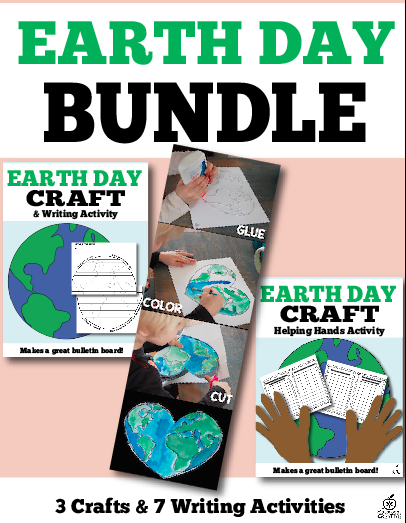 Need a fun Earth Day activity for your centers this April? This free Earth Day sorting and science center is very hands-on and sensory-friendly. 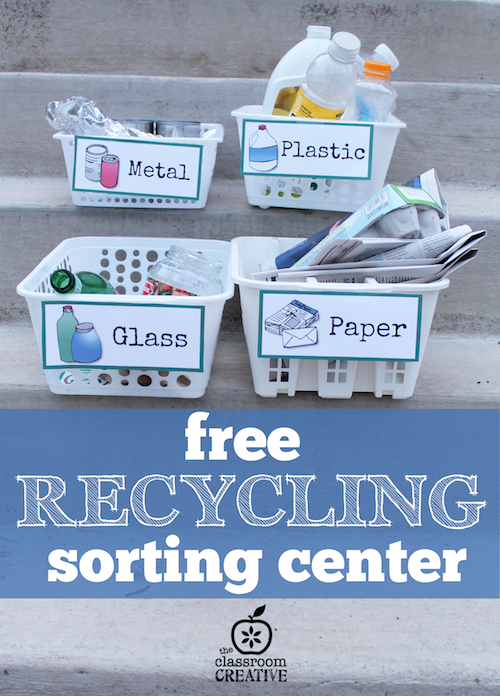 All you need are our free printables, a few containers, and some recyclables for students to sort! Here are the printables you need to make the center! Each center label has picture cues on it to help students. There is also a “can’t be recycled” label as well (not pictured). 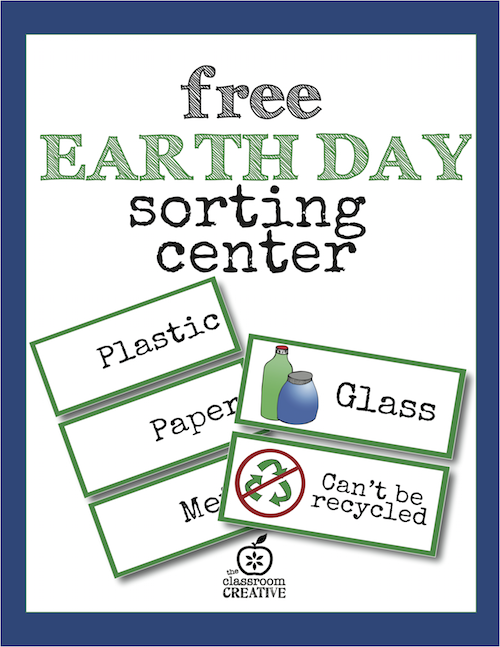 Add bins and some recyclables, and you have a great hands-on sorting center for Earth Day and science! Writing writing writing. We always need to practice writing Afterschool. And here you have teamed it with earth science! This is perfect for for us! We use science experiments and books to add writing but never thought of earth science. Thank you for sharing!